Today is a very special day indeed as we are welcoming our first ever "Official TwoOhSix.com Contributor" to the TwoOhSix.com family. Kat aka Tink from TinkSaysBoo.com and MusicStreetlight.com joins what will eventually become a very talented and diverse roster of local Seattleites who's sole purpose will be to become your number one source for movies, music, northwest culture, and local events. 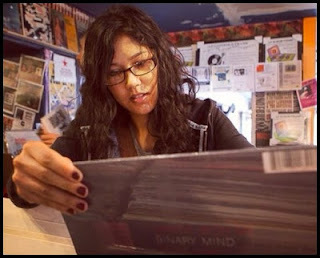 The majority of the content you will see from Kat on this site will be her weekly New Music Tuesday posts which are very informative and a great way to stay up on the latest releases from just about every genre of music you can think of. 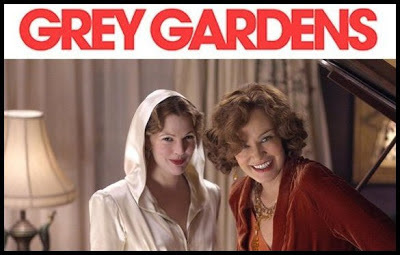 From time to time, she will also be throwing in some really cool features like her comprehensive article on Grey Gardens which is a wonderful story that started out as a documentary film before being turned into a broadway style musical, and eventually an HBO movie featuring Drew Barrymore and Jessica Lange! 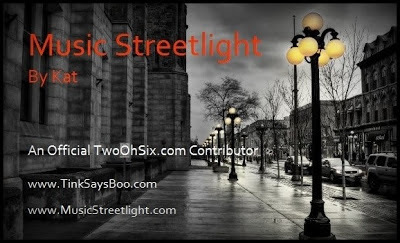 Watch for more exclusive content from Kat coming very soon to TwoOhSix.com and stay tuned to MusicStreetlight.com for all the latest info including album releases and exclusive Spotify playlists. 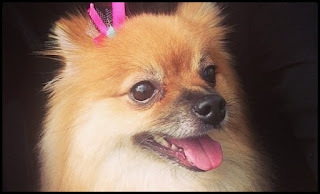 You may even find yourself face to face with Carmilla the Pom!